Making muah chee in 15 minutes? At home? It may sound preposterous but using a microwave is easy. Its is a traditional snack sold in night markets or now, in food courts. It’s a childhood favourite. Sticky springy pillowy soft mua chee coated with sweet ground roasted peanuts or sweetened black sesame. The best way to eat it is using a toothpick to spear it and pop into one’s mouth. 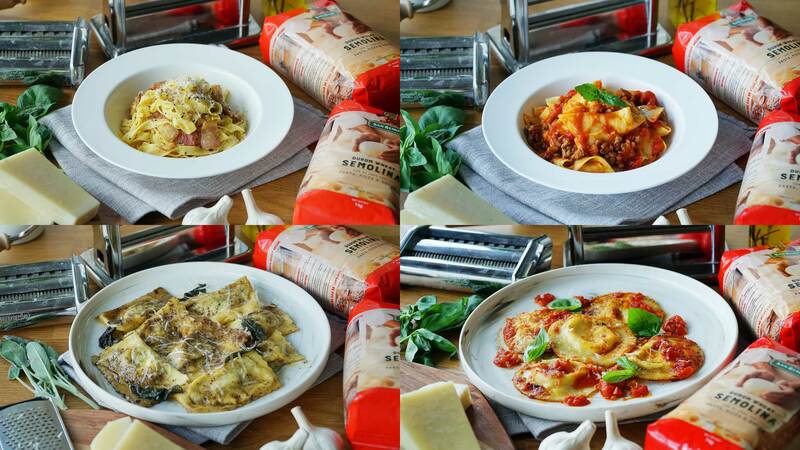 Until today, we’ve explored different types pasta recipes on our channel, so here’s something special for those who want to try their hand at making your own pasta, from ground up!! 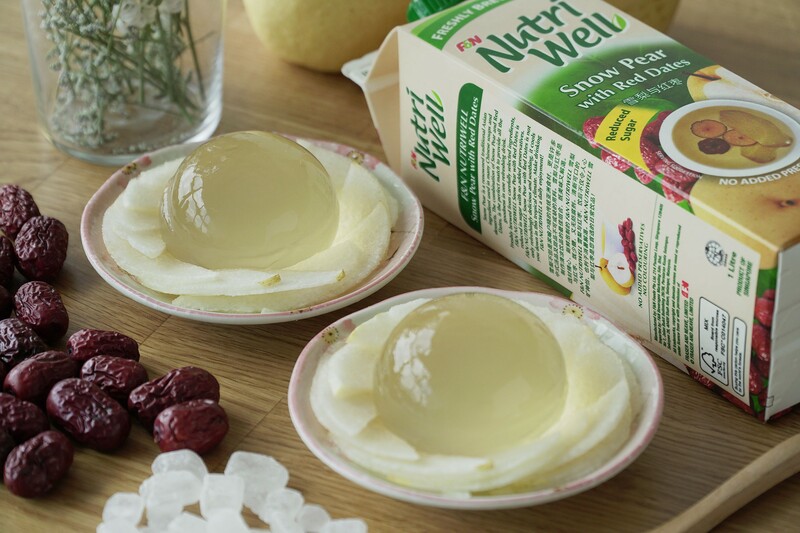 The rainbow cake, also known as “Mizu Shingen Mochi”, was originally made from water and tastes like rain, while our variation is nice and cooling, with the taste of snow pear and red dates, served with thinly cut pear slices. 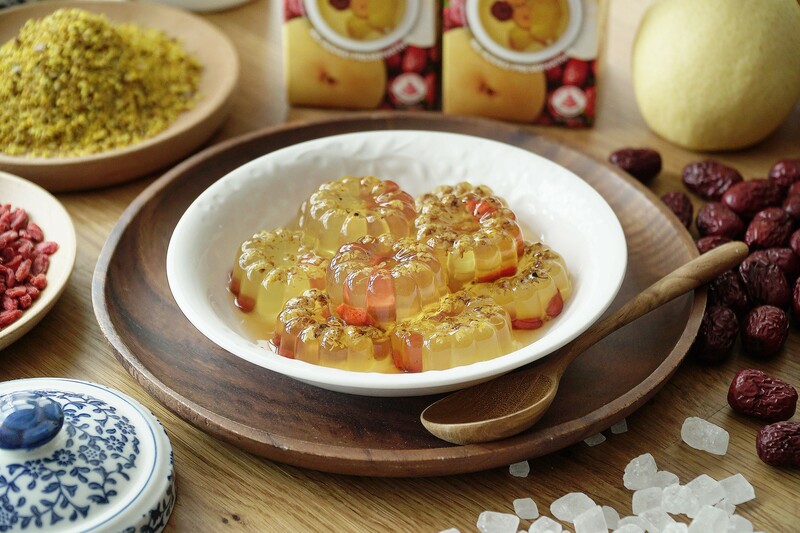 We added osmanthus flowers for the osmanthus jelly, to easily make it at home. Our very simple recipe includes red chili, buah keluak, toasted belachan, which is quite simple. These days wet market sellers remove them from the shells, making them quite easy to prepare. 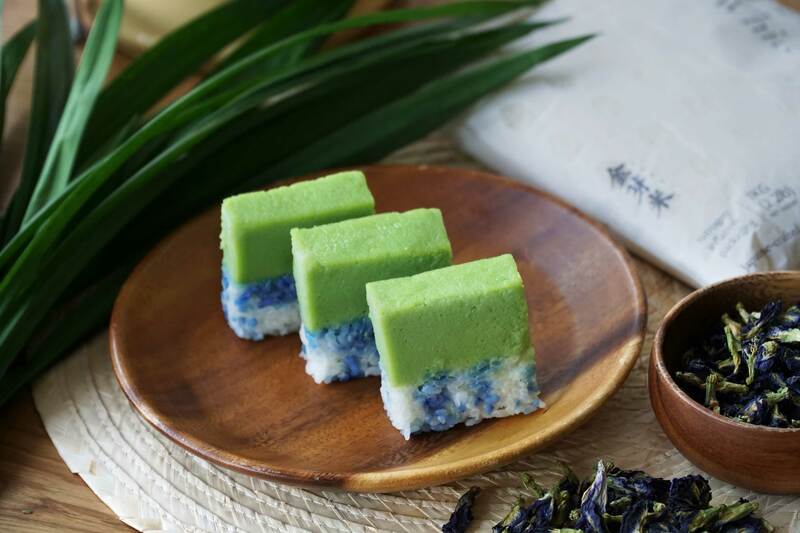 Commonly known as 九层糕 or steamed kueh lapis, this dish is bound to be familiar to most of us who have eaten it growing up. It has a nice smooth texture and is a sure hit for many. A simple fusion pasta for those that are fans of “Hae Bee Hiam” (Dried Shrimps Spicy Sambal), this recipe can be simply cooked under 30 minutes! We love our Sio Bak (who doesn’t! ), and for this CNY season here’s a seasonal twist for you guys to cook a feast for your loved ones this reunion dinner. 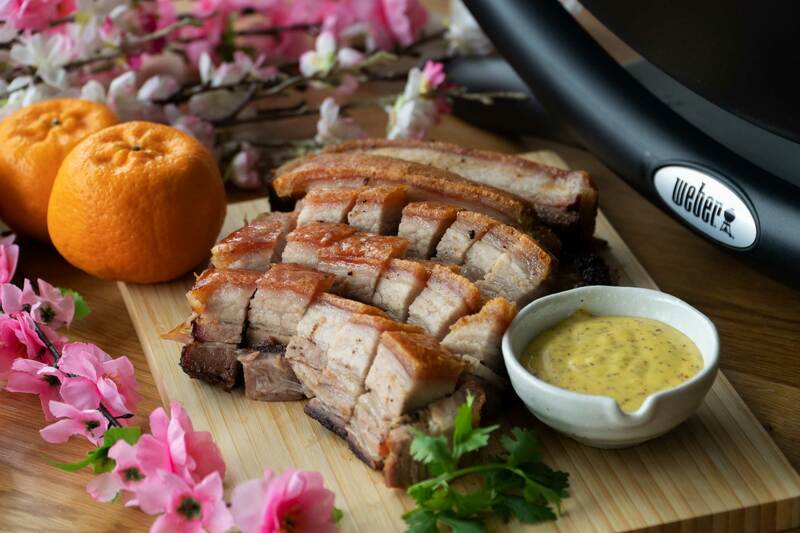 Chinese New Year is a time of feasting, lots of eating and glorious food, so sometimes it might be good to serve something cooling (yet tasty) to go with the festivities!